"γωνία - Looking Into the Corners of St. Maximus' Cosmic Architecture"
"The Mystery of Christ as Revived Logos Theology"
"Saint Maximus on the Lord’s Prayer: An Inquiry into his relationship to the Origenist tradition"
"The Exterior and the Interior Space in the Mystagogia of St. Maximus the Confessor"
"The Concept of the Universal in the Philosophy of St Maximus"
”The metaphysical position of the divine as ‘desirable’ in Proclus’ Platonic theology and Maximus Confessor’s thought” [Delivered in absentia]. 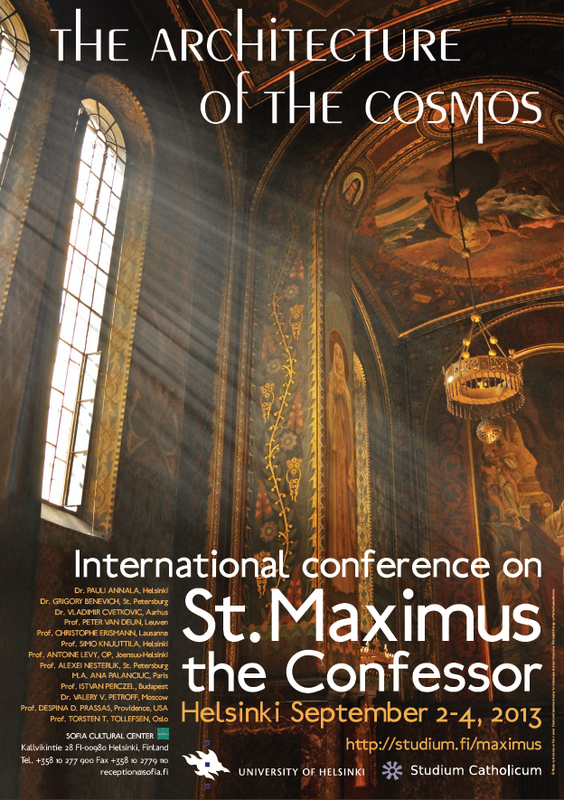 "World Cosmos and Church Cosmos: St. Maximus the Confessor and Modern Cosmology"
The poster for the Maximus Conference in Helsinki in 2013.
please go to our Speakers page. 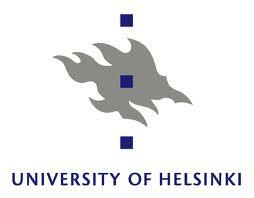 "Apatheia in Maximus the Confessor"
"Change, Motion and Place in Maximus Confessor's Ambigua"
"Exploring some unedited or neglected texts attributed to Maximus the Confessor"
"Pseudo Macarius as explicit but unnoticed source of the cosmic liturgy of Maximus Confessor"
"Ὑπάρχω and ὑφίστημι in Maximus the Confessor’s Ambigua"